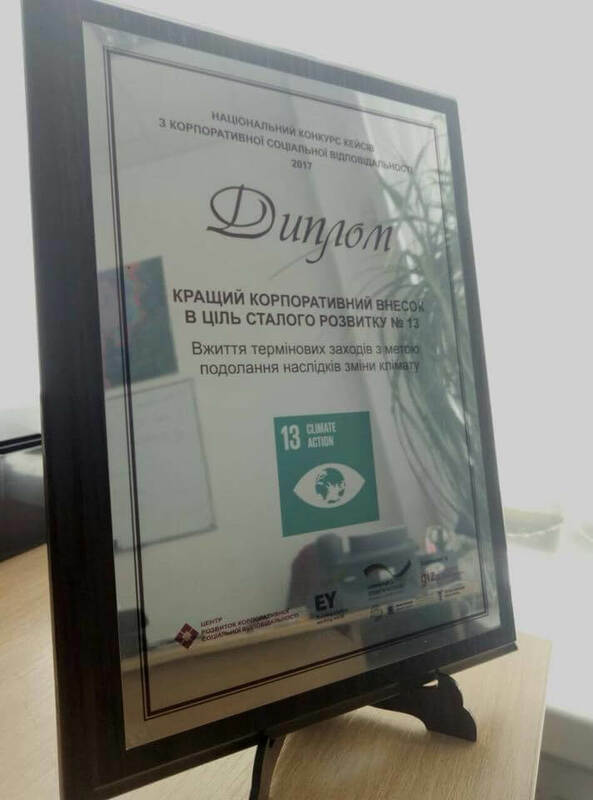 Intecracy Group was awarded The Best Case On Corporate Social Responsibility Prize for advances in the implementation of Goal for Sustainable Development №13 “Combating Climate Change”. Our consortium has been recognized by the international jury for DEALS development and active usage within document flow process. All company-members of Intecracy Group use DEALS to approve and exchange official documents with their counterparts. Due to continuous usage of e-docflow, Intecracy Group manages to save thousands of trees from deforestation every year. Being part of the Intecracy Group, Softengi is also an active user of DEALS system. 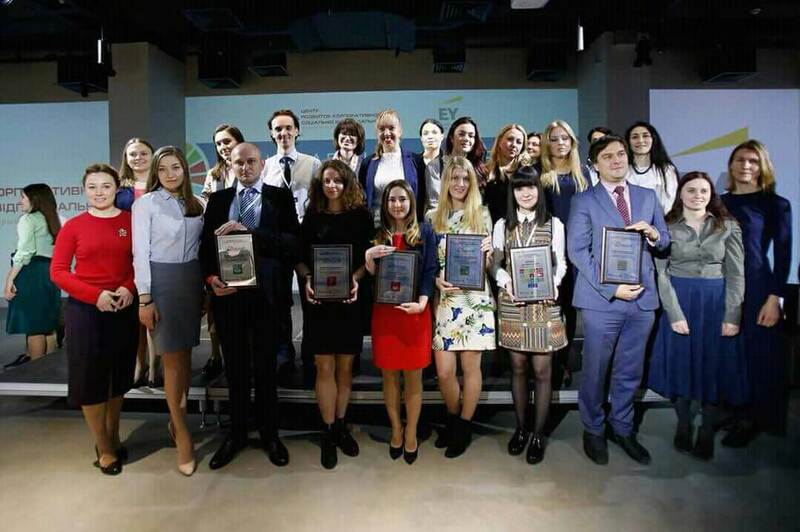 It’s noteworthy, that Intecracy Group received the Award on Corporate Social Responsibility along with leading international and national companies, like Nestle, Coca Cola, Credit Agricole, Auchan, LOREAL Ukraine, Watsons, Deloitte, etc. The international jury has selected the best cases on Corporate Social Responsibility considering their focus on innovation, project implementation mechanism, long-term results from project implementation for company and society, case study itself.